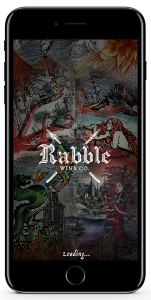 Rabble Wine Company, producer of unconventional wines from California’s Central Coast, announced today the launch of their augmented reality (AR) app, which brings to life their historic wine labels. The AR label series kick offs with the Rabble Wine Company Red Blend, which animates a colorful print of the city of Florence, initially shown as quiet and bright prior to its dark destruction by Apocalyptic comets. The Rabble Wine Company Cabernet Sauvignon and Rosé will be the next labels to join the AR label series in the coming months. 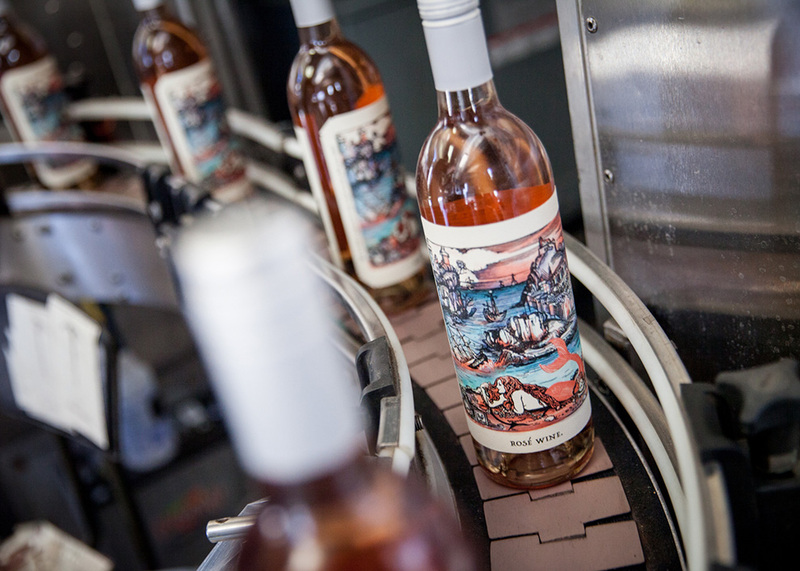 Through the app, label animations will show Mount Vesuvius erupting over Pompeii for the Cabernet Sauvignon and a siren mermaid luring in weary pirates with her beauty on the Rosé. The Rabble Wine labels feature a selection of historical woodblock print renditions depicting nature’s wrath from the Nuremberg Chronicle, which dates back to the 1400’s. Often considered the first illustrated encyclopedia of history, the chronicle also includes stories from mythology and views of cities during catastrophic events. The Rabble Wine Company AR app uses modern technology to depict these rich and unique pieces of history. “In telling the story of our wines, the AR app allows us to connect the past with the present. Using technology with a historical label design, in order to share our message that we cannot command nature except by obeying her.” explained Rabble Wine Company owner Rob Murray. To experience the Rabble Wine Company AR labels, users can download the app and scan the label, before watching the scenes come alive. The free app is available for download through the iTunes App Store or Android Apps on Google Play under Rabble Wine Company. Rabble partnered with Tactic Studio in San Francisco for the productions of the app. 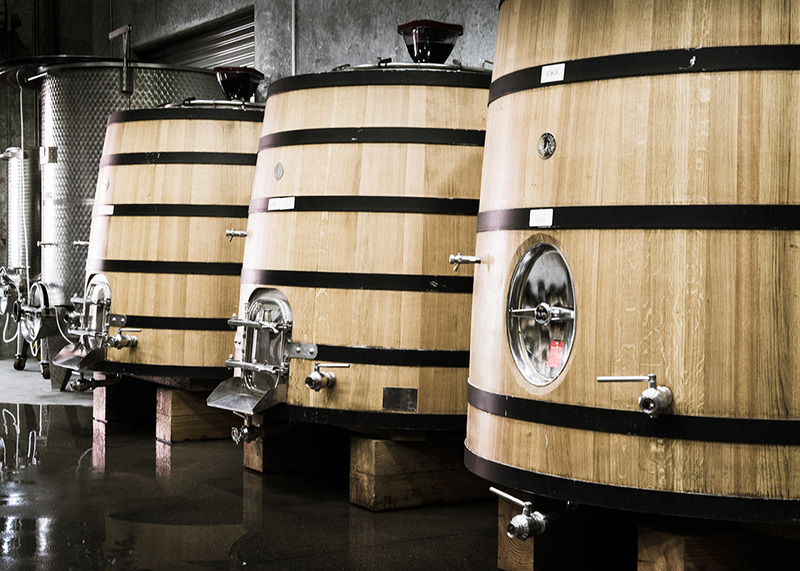 Rabble Wine Company, is a family of wines united by one purpose to take you far beyond the status quo. Often polarizing but never ignored, our wines are the milestones of an unlikely journey. 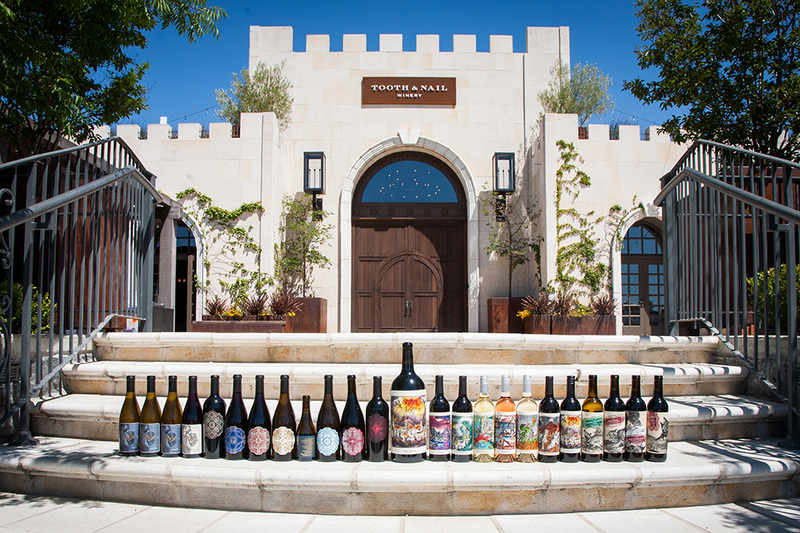 Join us –we are just getting started The home of Rabble Wine Company is at their Tooth & Nail winery on the west side of Paso Robles, which is one of the most visited wineries in California. For more information on Rabble visit www.Rabble.com, or check Tooth and Nail Winery on Instagram, Facebook and Twitter.